Sheffield United’s promotion hopes hit a snag last night as they chucked away a three goal lead to give Aston Villa a share of a spoils. A Billy Sharp hat-trick had looked to be sending the Blades on their way to a comfortable win against Dean Smith’s men, but a late capitulation saw the game end 3-3 in what was a nightmare last 10 minutes for the away side. 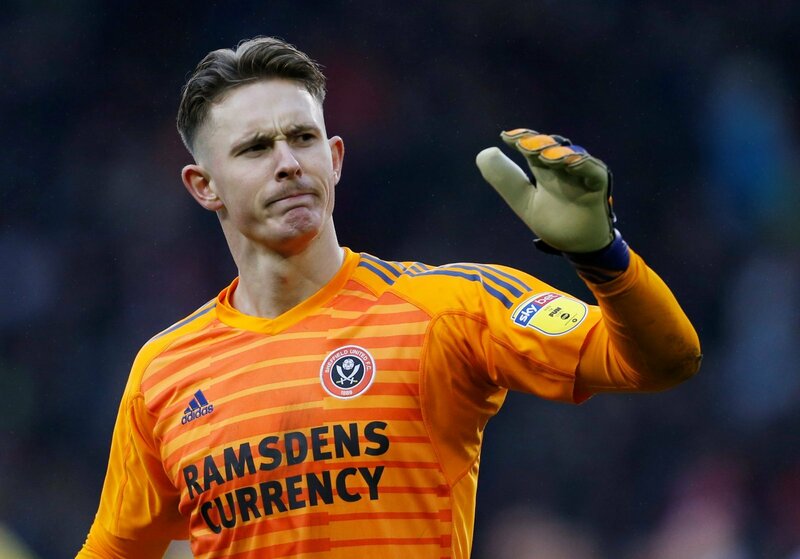 A big contributing factor for the turnaround was the performance of goalkeeper Dean Henderson. The Man United loanee had been in superb form for the Blades and has become a firm fan favourite, but mistakes for the goals from Mings and then Abraham for Villa exposed some weaknesses in his game, and plenty of Sheffield United fans were quick to have their say on his showing on Twitter. Henderson has had a shocker there pal, they were never in game. Henderson was poor tonight! ??? ?